If you apply for US visa or passport online at state.gov website (like applying for the form DS-160 or for the Green Card Lottery), then you know that the photo size should not exceed 240 KB. 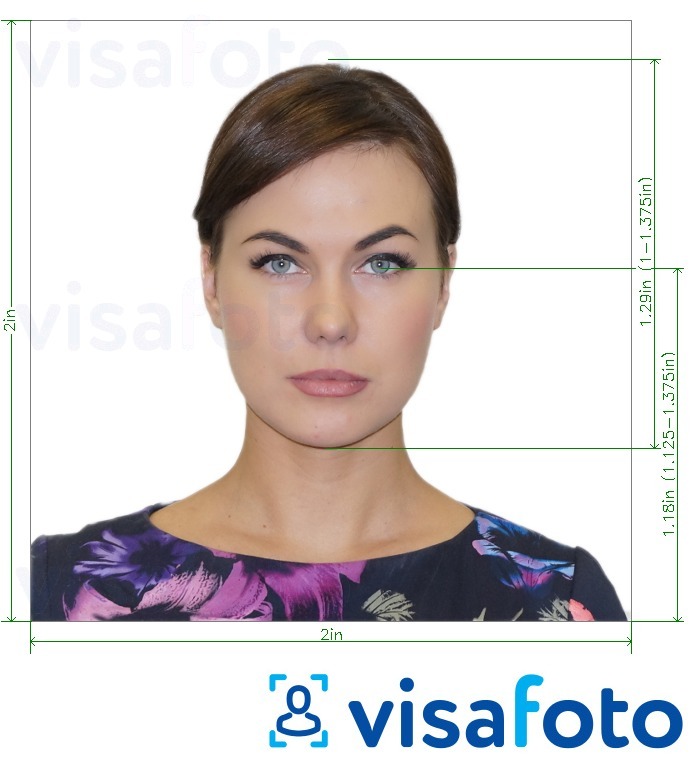 Visafoto.com does US visa and passport photos and makes sure the size is correct and does not exceed 240 KB. This is how Visafoto.com does a US visa photo or passport photo: It makes sure the size is 600x600 pixels (i.e. 2x2 inch at 300 DPI), makes sure the head size is correct, makes sure the eyes height is correct, makes sure the background is plain light, and finally makes sure the size is within 240 KB.